We have individual berths available on Marc Lombard 46, Pata Negra, for the Antigua Bermuda Race in May. This annual event is organised by the Royal Bermuda Yacht Club, in association with Antigua Sailing Week. The 2019 Antigua Bermuda Race will be the 3rd edition of the 935nm race. For those who would like to join a team, Pata Negra is the perfect choice. A proven podium finisher, she placed 1st Overall – 2018 Round Britain & Ireland, 2nd in Class – 2017 Fastnet and 2nd in class – RORC 600. This price includes;the use of the vessel and all her racing and safety equipment, 2 training days, 2 professional crew, all boat & race costs (berthing, race entry and provisioning). This price does not include;flights, transfers, onshore accommodation in Antigua & Bermuda or personal insurance. We can make recommendations for all of these, if required. 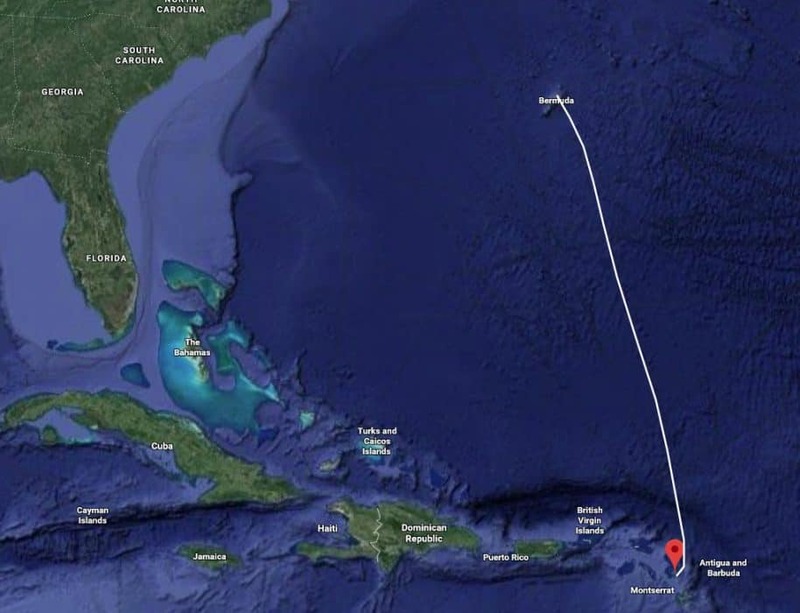 The race starts from Fort Charlotte, Antigua and the course takes yachts North out of the Caribbean and into the North Atlantic, finishing off St David’s Light, Bermuda. 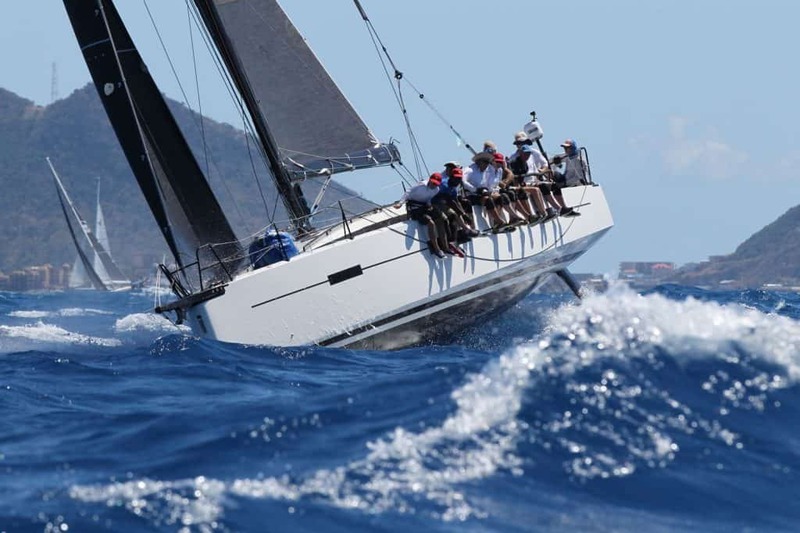 Racers can anticipate easterly or south easterly winds for the first half of the race, but competitors may see light winds as they near Bermuda, due to the infamous Bermuda high.